Autumn is upon us and the lovely warm colours of russet reds and deep oranges are on the trees. 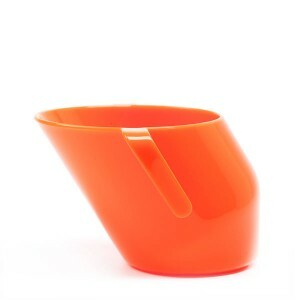 Orange is our Colour of the Month for Doidy Cup this October. Think of baby friendly soups with sweet potatoes, pumpkins or squash and finger foods of dried apricots, orange segments or lightly steamed carrot sticks. Happy Weaning! Never leave your baby unattended whilst feeding. Dental Check by 1 yr Campaign launched.